Jared Kushner's lawyer has confirmed the addition of high-profile defense attorney Abbe Lowell to the team representing him amid the Russia investigation led by Special Counsel Robert Mueller, as first confirmed by Politico. "When Bob Mueller left WilmerHale to become Special Counsel and three of our colleagues joined him, we asked Mr. Kushner to get independent legal advice on whether to continue with us as his counsel. He engaged Abbe Lowell to advise him and then decided to add Mr. Lowell to the team representing him in the various inquiries into the Russia matter." 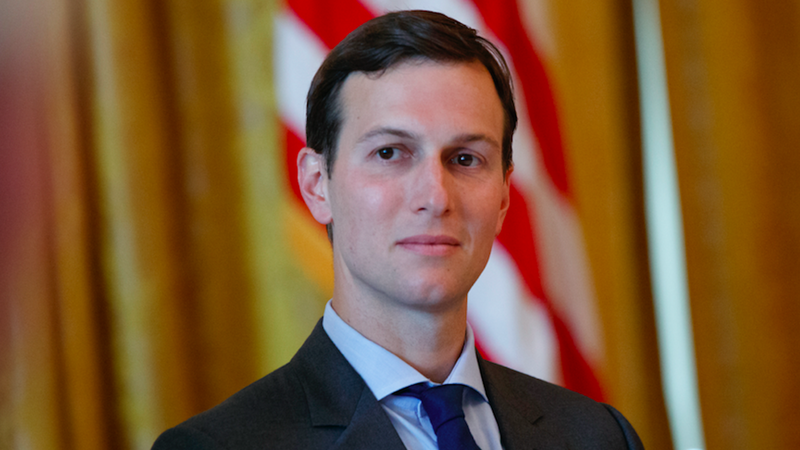 Why this matters: Lowell, who has extensive experience in complex civil and criminal cases, is as well-equipped as any lawyer in Washington to defend Kushner against whatever this investigation turns up. Kushner has said all along that he's eager to cooperate and will testify when required.